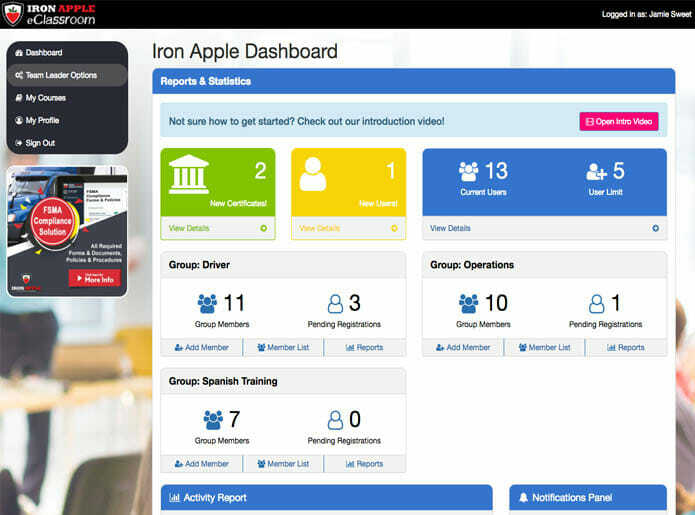 The Iron Apple FSMA Sanitary Transport Training Program consists of a 4 part eLearning solution. 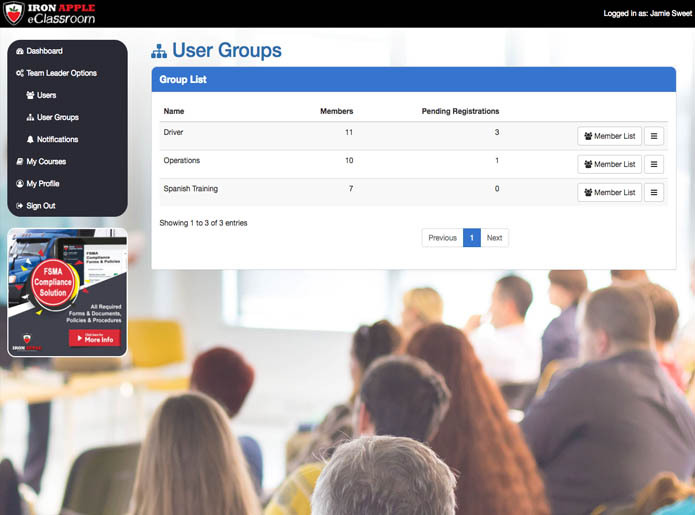 The training platform is web-based, allowing instant access anywhere there is an internet connection. 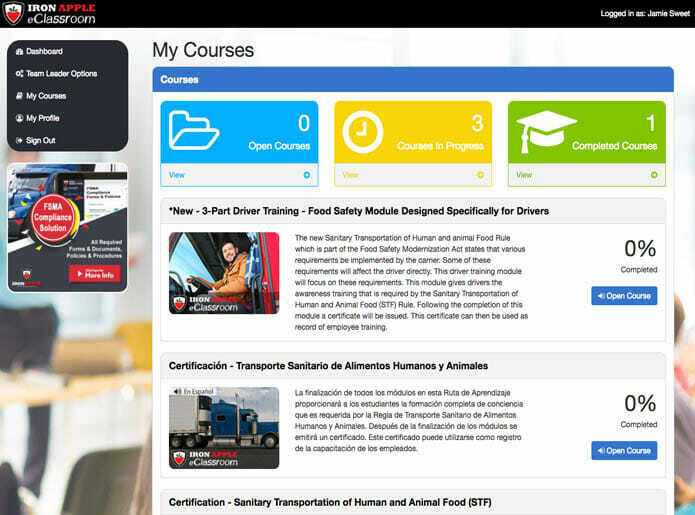 The training program content is specifically designed for the transportation and logistics industry, focusing on the safe handling of food throughout your operations from admin staff to drivers. 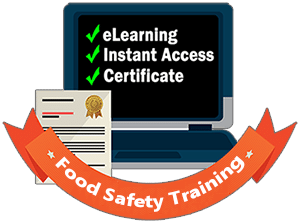 The training materials and content meet and exceed the FSMA & Sanitary Transport Rule training requirements. 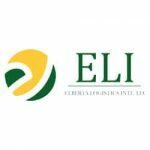 This training module is an introduction and discussion on the Food Safety Modernization Act (FSMA) which has been rolled out in 7 Rules. One rule in particular is the Sanitary Transportation of Human and Animal Food (STHAF / STF). This module will address who this new Act is affecting, who it applies to, timeline of the roll out, compliance dates and how the key requirements will impact the transportation Industry. 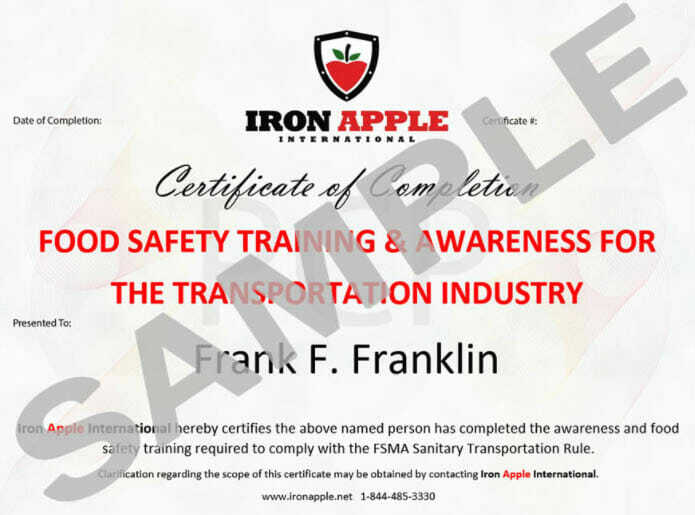 The content of this training module provides awareness of potential food safety issues that could occur during transportation operations. It will also review basic sanitary transportation practices to help employees address food safety issues if they arise. In this module, we will offer learners a closer look at the HACCP system, hazards and microorganisms. This training module will examine the Good Transportation Practices (GTPs) that will assist in controlling the chances of introducing any food safety hazards to food, either through the work environment or operational practices. GTPs are the core to having a solid Food Safety foundation. This module is specifically tailored to drivers for the safe handling of food during transport. We go into more detail in the areas that drivers see on a day to day basis, such as loading/unloading, temperature readings, maintenance, and hygiene. The eClassroom is mobile, tablet and desktop friendly, content is auto adjusted to for optimal viewing for your specific device. 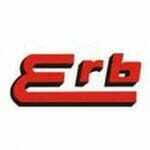 Our elearning platform is user friendly, clean and easy to use for everyone. 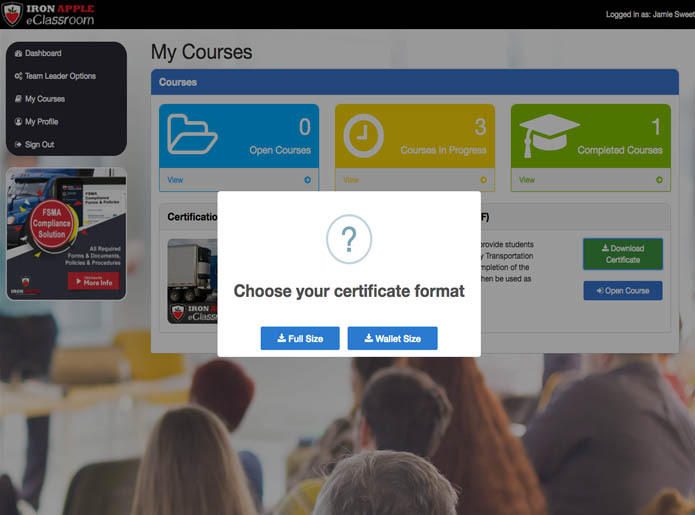 We have several courses to choose from with the option of adding your own content to train your team. 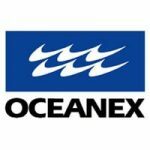 Are you looking for pricing? Can we help answer any questions? Would you like to view a demo? Let's connect to schedule a time that works best for you.